An Alternative Set of Visitor Cards for Viticulture. You have new visitors! 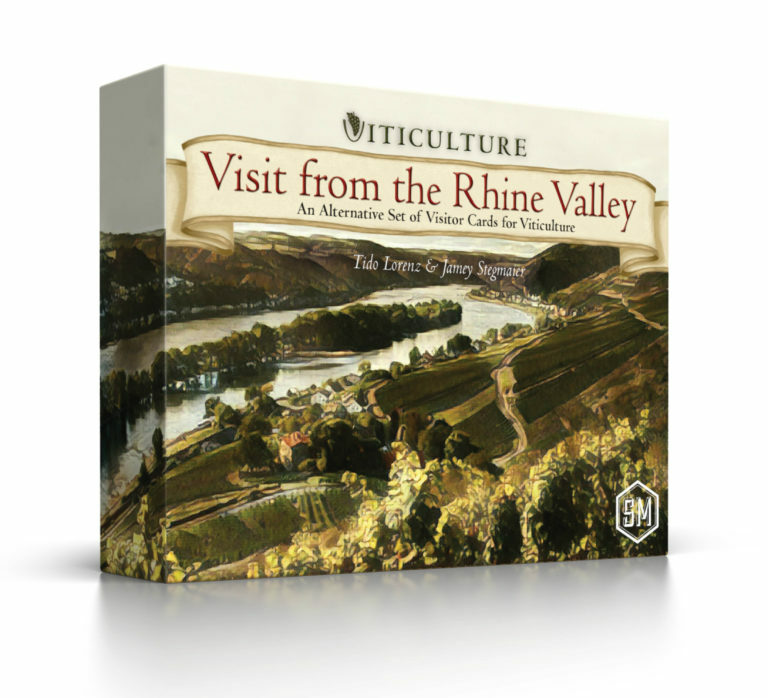 This expansion for Viticulture provides you with a new set of 80 visitors cards, which focus less on victory points and more on the wine business itself. These cards have their own unique backs, as they must be played without other visitor cards from Viticulture, Tuscany, and Moor Visitors.